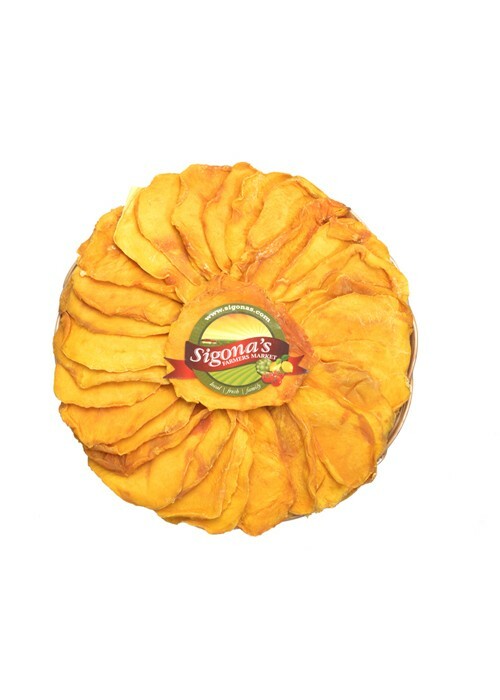 This exquisite Sigona's gift basket features the very best fillets and pieces of all-natural, nothing added dried mangos. This extra special tropical treat makes the perfect gift for Mother's Day, birthdays, Christmas and whatever occasion calls for sending something extra special. We even offer cost-effective shipping that you can track via UPS.